Giving your home a new, updated look will increase it’s value. Since the kitchen is the heart of the home, it’s one of the first places you should start remodeling. 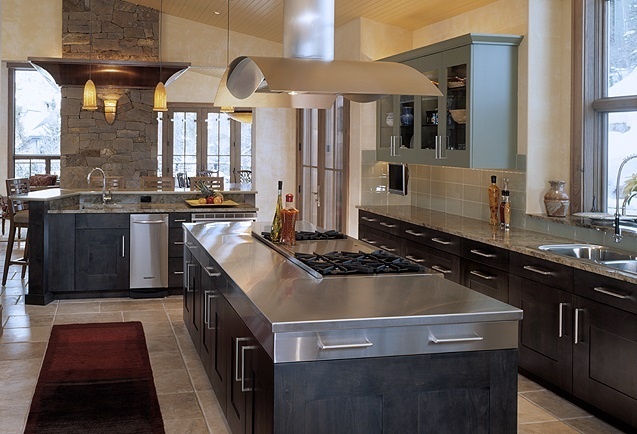 There are a number of elements that go into creating the perfect kitchen. Deciding which ones will give you the best return on your money is crucial. You want to avoid investing in anything that won’t make a financial difference when you decide to sell your home. This article recommends that home owners invest no more than twenty percent of your home’s value into your remodeling project. In doing so, you should receive an eighty-five percent return on your investment. Using high-end appliances, flooring, counter tops and other features will greatly increase your investment. Quality materials such as cabinet hardware and light fixtures will complete the overall look of the space. Don’t skimp on these little details, it won’t pay off. Is the layout of your kitchen functional? Is it easy to prepare meals in? Take the location of the sink, stove and refrigerator into consideration. They should be placed in a triangle for the most efficiency when cooking. While keeping your budget in mind, you must decide what are the most important items to spend your money on. Kitchen cabinets and counter tops are the focal point of the room, therefore should be the first thing you consider updating. Flooring is also important. 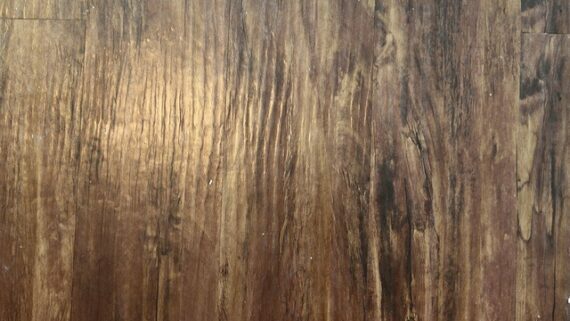 There are many different materials on the market that are reasonably priced and also very attractive. Speak with a designer who can suggest the different options that are available to you. Bad lighting can give even the prettiest kitchen a dark, unexciting feel. Consider adding a window or two if your kitchen area is lacking natural light. Brighten up the space with strategically placed can lights and LED lighting under the top cabinets. If it is within your budget, incorporating a breakfast nook that is surrounded with windows is always a great option. Not only will you be improving your space, you will also add more seating room for family and friends. If you are planning to sell your home, it is always enticing to the buyer to have the kitchen appliances included in the deal. It saves them the hassle and expense of buying their own and gives the seller leverage in the final selling price. Appliances should all coordinate with the same finish and style, and preferably all the same brand, to make the best impression. The houses of today are open concept, where the family room and kitchen are spacious and visible to one another. If a home has a separate kitchen, it makes it more difficult for families to gather and have conversation. Many people opt to knock out walls to open up the space to update their home to a trendier look and make it more functional and compatible for their needs. By taking the above points into consideration, you will create a beautiful kitchen that will be functional and make you money in the long run. 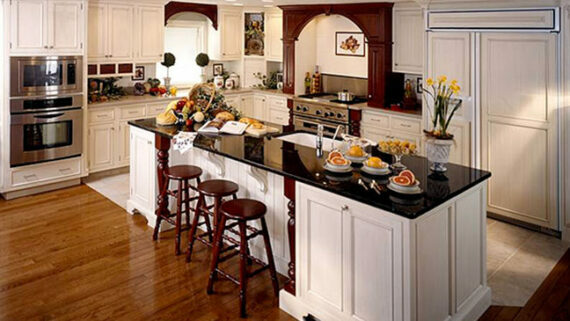 Keep in mind that it is important to get the advice from a reputable company when considering a kitchen remodel. If you are interested in giving your kitchen a face lift, contact a professional designer who can suggest the best features to replace, that are within your budget and give you the best return on your investment. 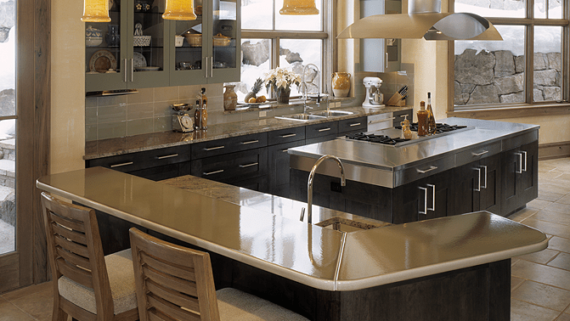 For further reading, check out: How To Design A Kitchen For An L Shaped Area and Functionality And Style – Why You Need Both To Create A Great Kitchen.